MINNEAPOLIS — My Dog’s Name, a resource to help new dog owners find the perfect pet name, announces its top list of nerdy dog names in 2015. The site classifies names related to technology, science fiction, fantasy and video games as being part of this category. 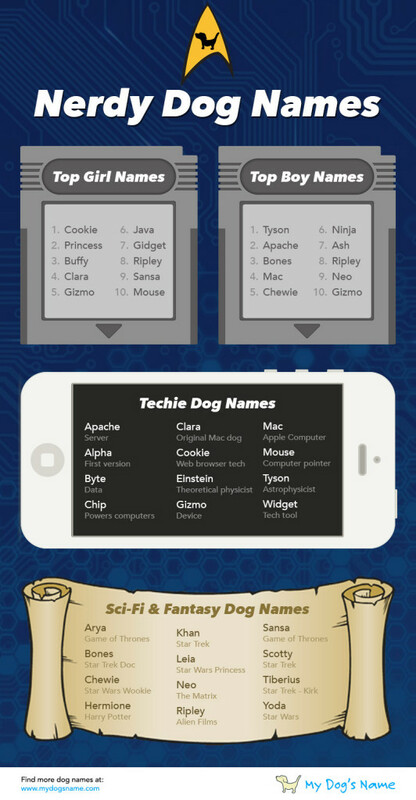 To find more nerdy dog name options, visit http://www.mydogsname.com. My Dog’s Name is a fun and easy-to-use resource to help you new dog owners find the perfect pup name. 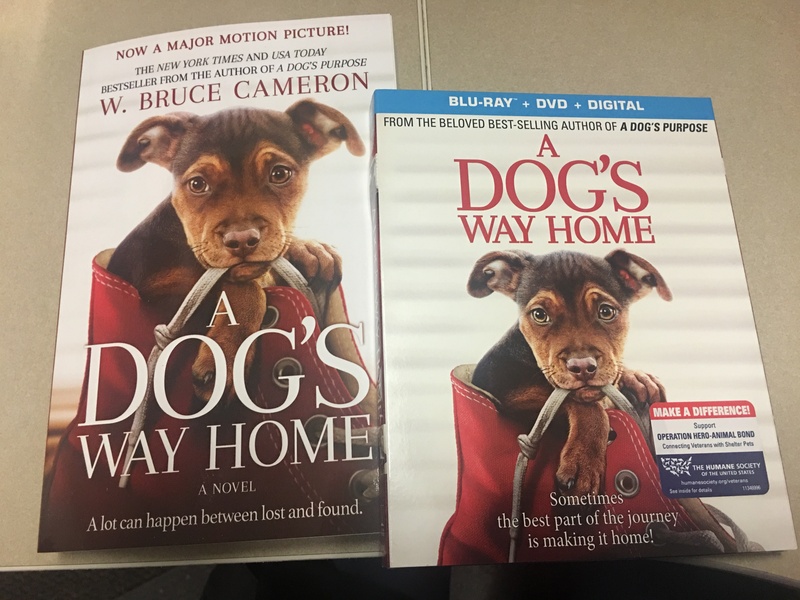 It was founded by Kyle and Jessi Larson in 2013 when they welcomed their first dog and were less than impressed with the dog naming resources available online. As an alternative to the standard list of names, My Dog’s Name allows users to sort by their style (or styles) of names they like as well as their interests and hobbies. There are literally hundreds, maybe even thousands, of possible dog names out there, but with My Dog’s Name you’ll find the perfect one right away.